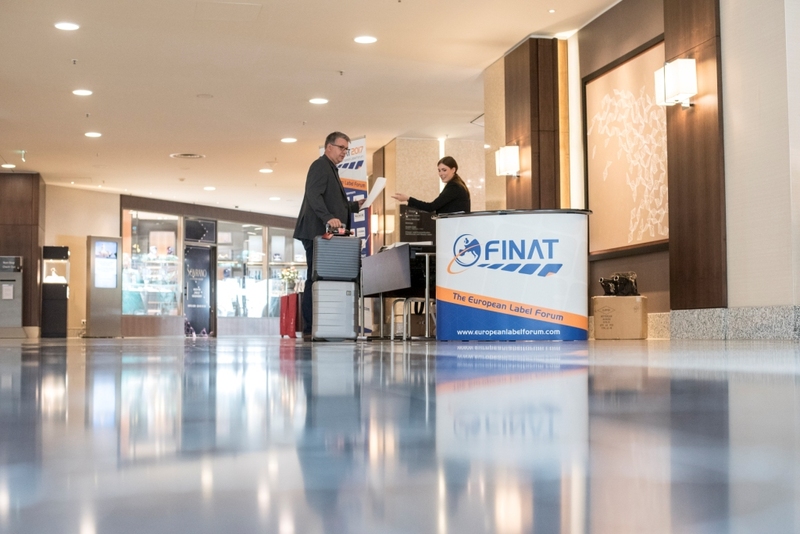 All label industry players are cordially invited to join the 2019 FINAT European Label Forum, which will take place from 5-7 June at the Scandic Copenhagen hotel in Denmark. The provisional programme is now published. This year's event will focus on keywords 'smart', 'sustainable' and 'talent'. and of course ample time for networking at the supplier tabletop exhibition and other social events. 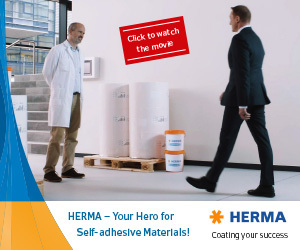 Regular visitors acknowledge that the European Label Forum provides a platform for owners, future leaders, CEOs, sales and marketing managers, vendor partners, knowledge providers, and media editors, where they can acquire knowledge, and exchange innovative ideas to further implement in their company's strategy. We look forward to welcoming many of you at our event.